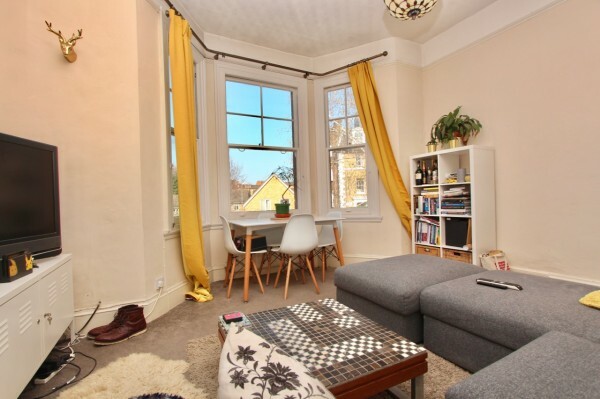 Manor Road - A spacious two bedroom period conversion flat. 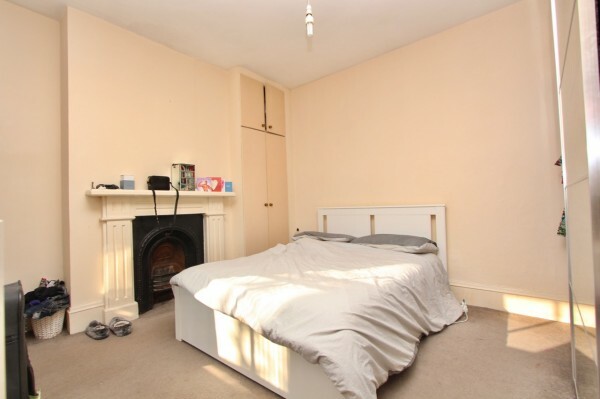 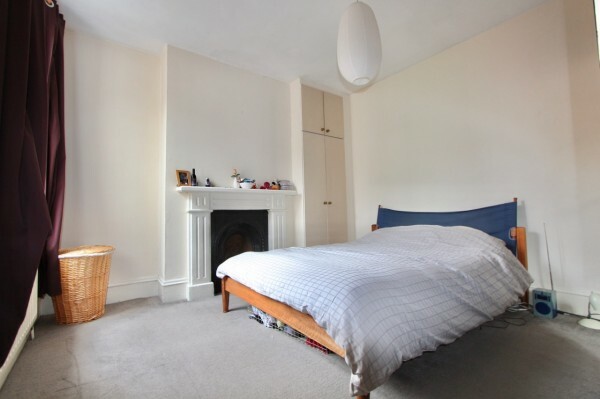 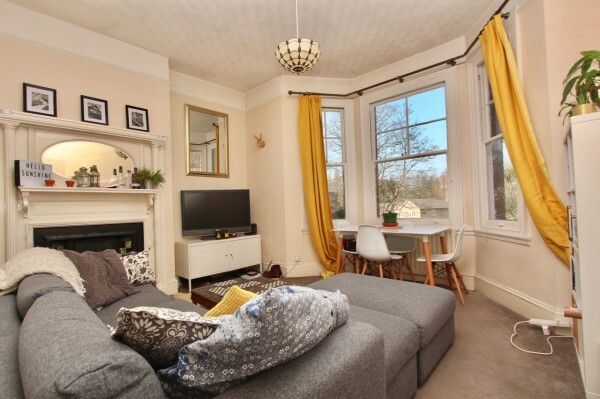 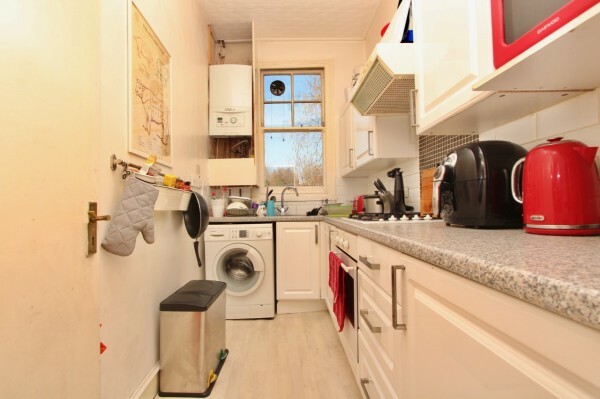 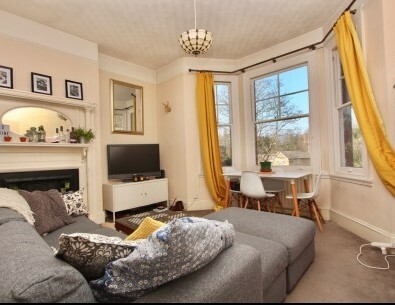 Michael Naik & Co offer this spacious and conveniently located first floor flat, set within a period conversion which is just a short walk of Stoke Newington BR Station as well as Stoke Newington Church Street. 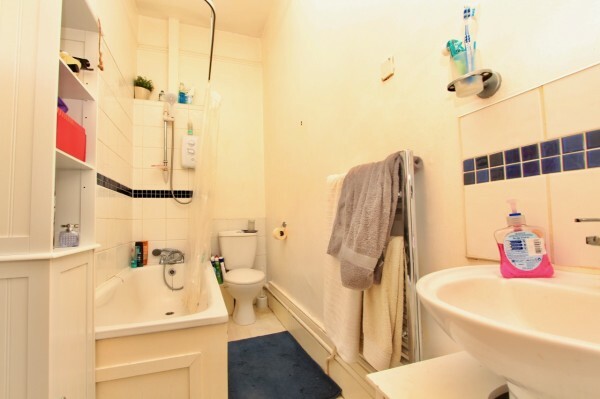 The flat is arranged over two floors, with a large lounge/diner, separate kitchen, bathroom and two double bedrooms.